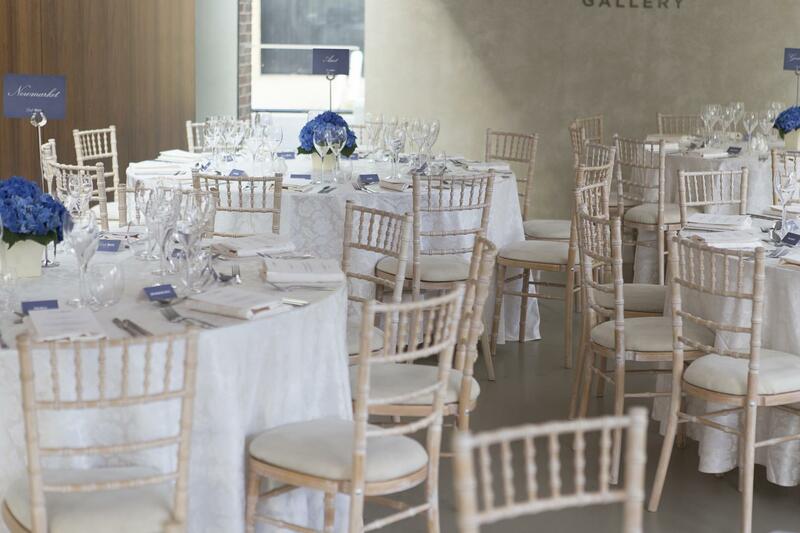 The Gallery Café has a contemporary feel and is perfect for smaller occasions. 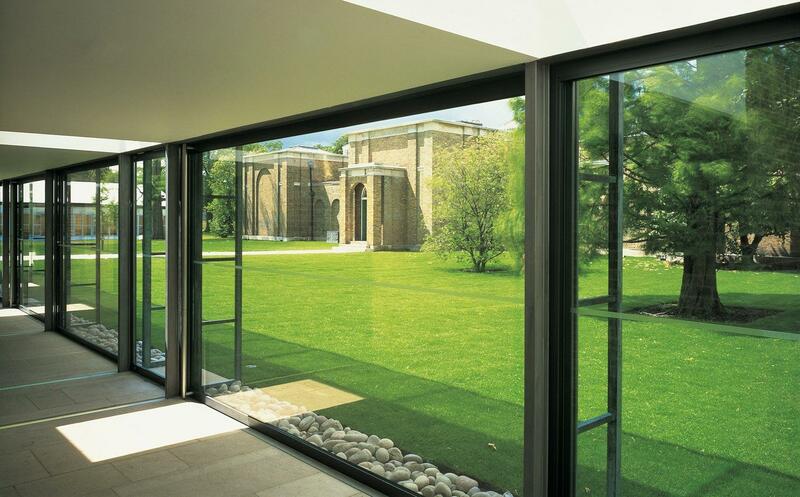 With floor to ceiling windows and fold back doors opening onto our exquisite terrace, this space offers picturesque views of our gardens for a tranquil setting along with panoramic views of this iconic landmark. 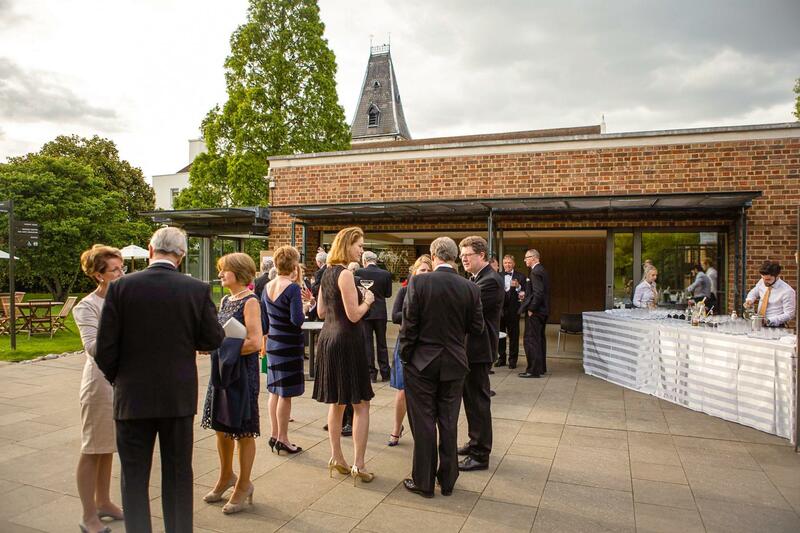 Overlooking the Gallery’s picturesque gardens, the Gallery Cafe is a perfect space for evening events in a contemporary setting with a historic views. 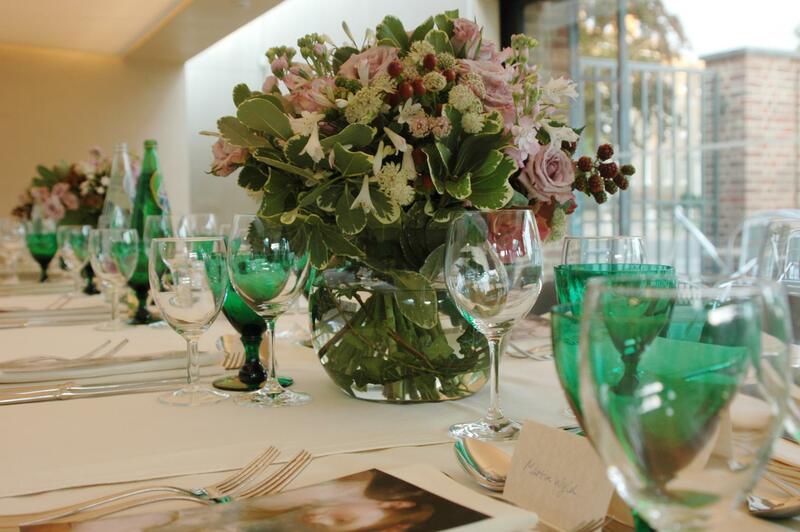 Ideal for intimate dinners and drinks receptions that includes sole use of the outdoor terrace, to make treasured memories to hold on to. 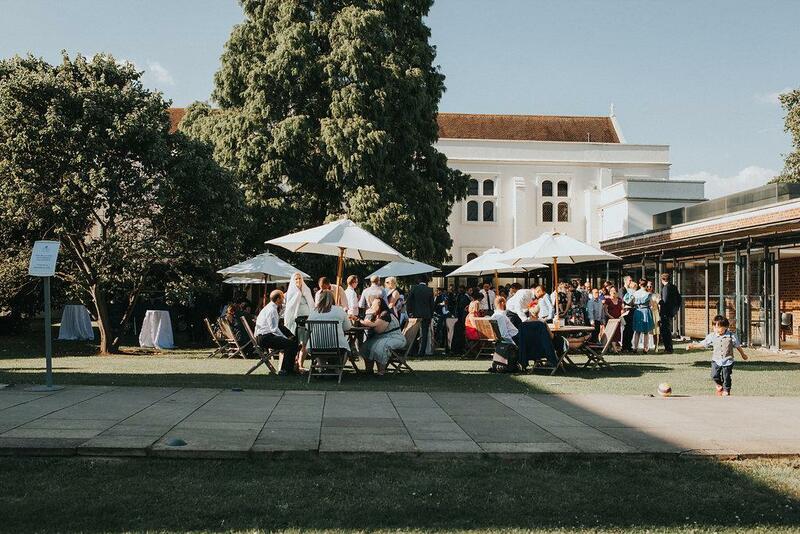 The cafe leads straight onto out landscaped Gardens which your event will be provided with full access to, perfect for photos with a beautiful baroque backdrop of Soanes architectural feat. 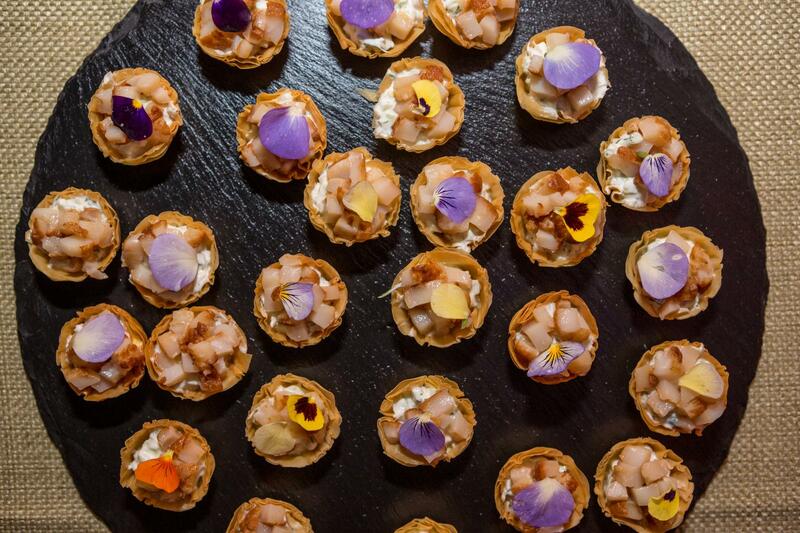 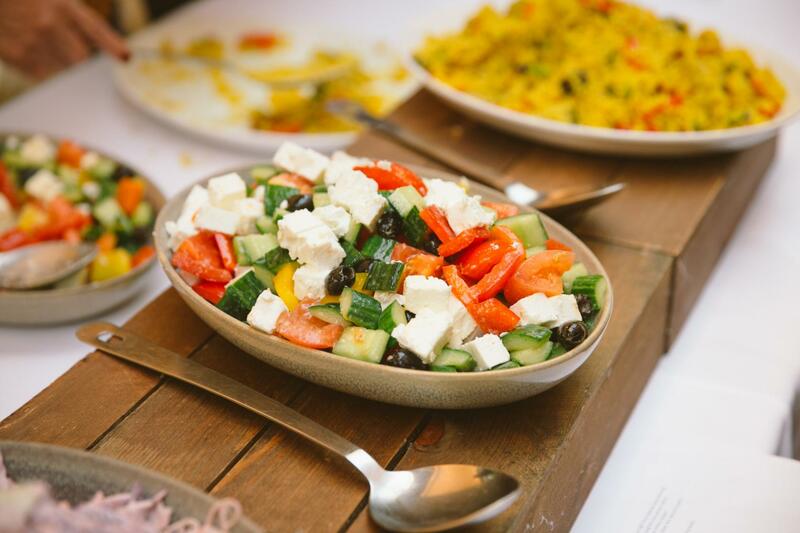 Due to the public opening times of the cafe the space is only available to hire from 5pm and with catering solely hosted by our in-house caterers Creative Taste who will be happy to create a bespoke menu for you event. 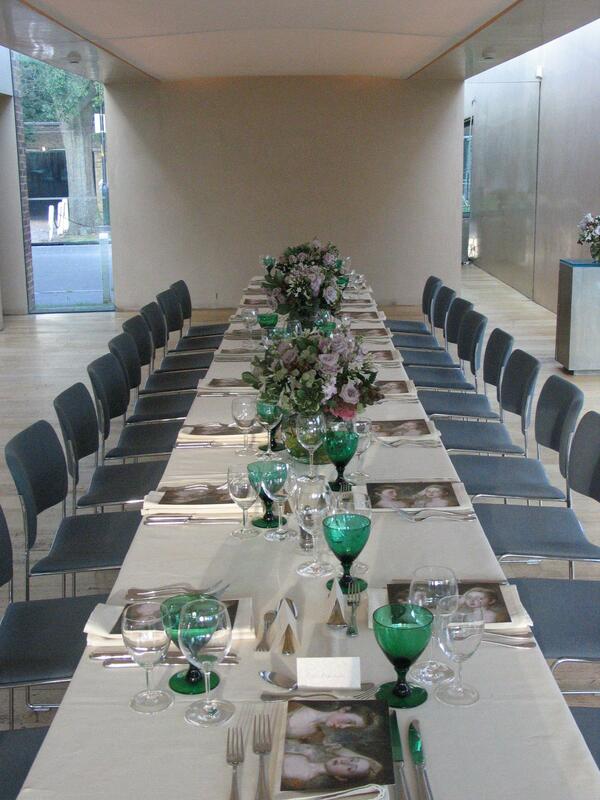 Exclusive use of the space hired. 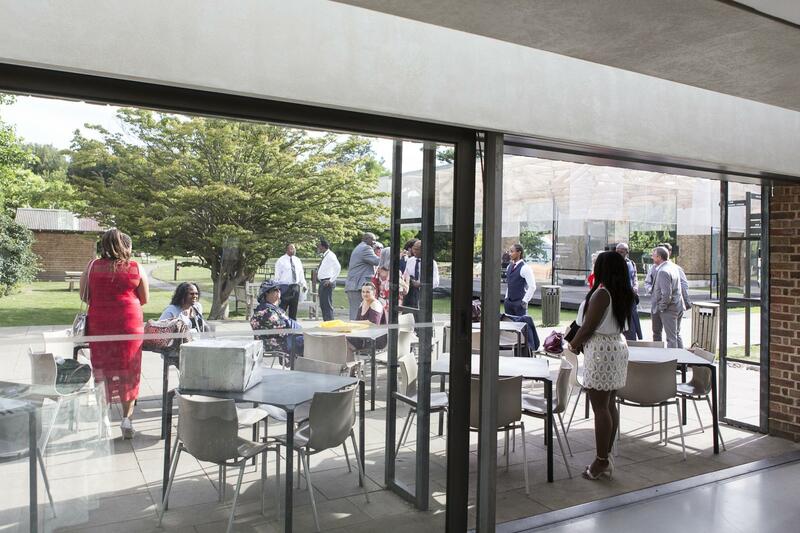 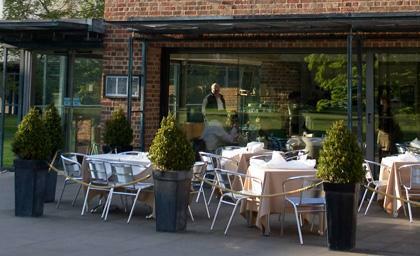 Direct access to the Cafe terrace and landscaped Gardens to extend your event outside. 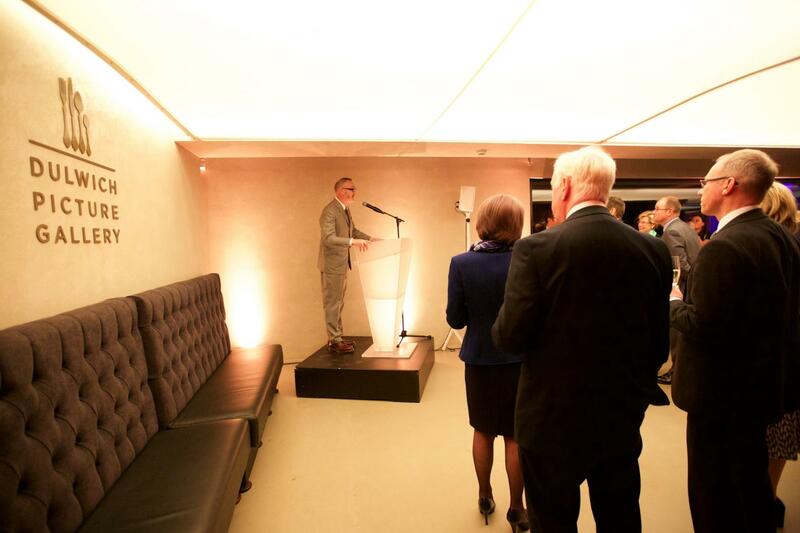 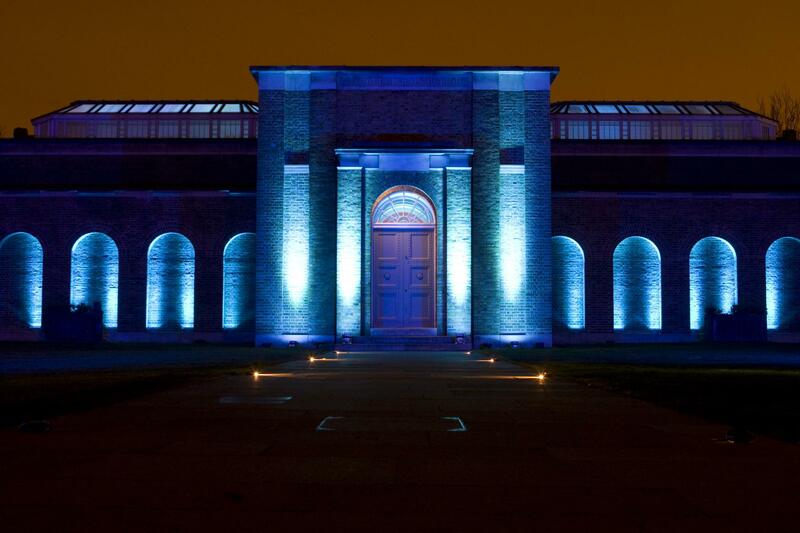 As the first purpose-built public Gallery, DPG's grade II listed status prevents us from allowing dry-hire in the majority of venues to protect the priceless works and historical status of the space. 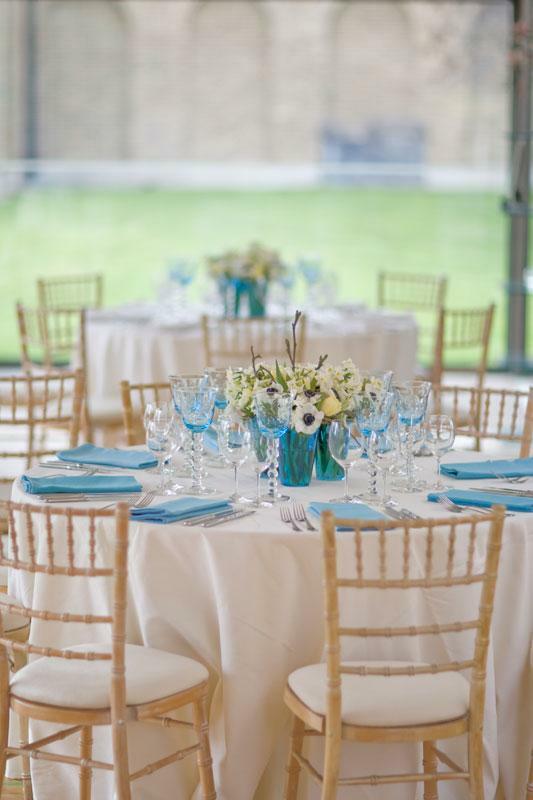 As each wedding at Dulwich Picture Gallery is arranged on a bespoke basis to your exact requirements, all costs for catering, marquee hire, entertainment and flowers would be on top of the venue hire and need to be arranged through our list of approved suppliers who know and have previous experience with the Gallery , all of whom can be found at the back of our brochure. 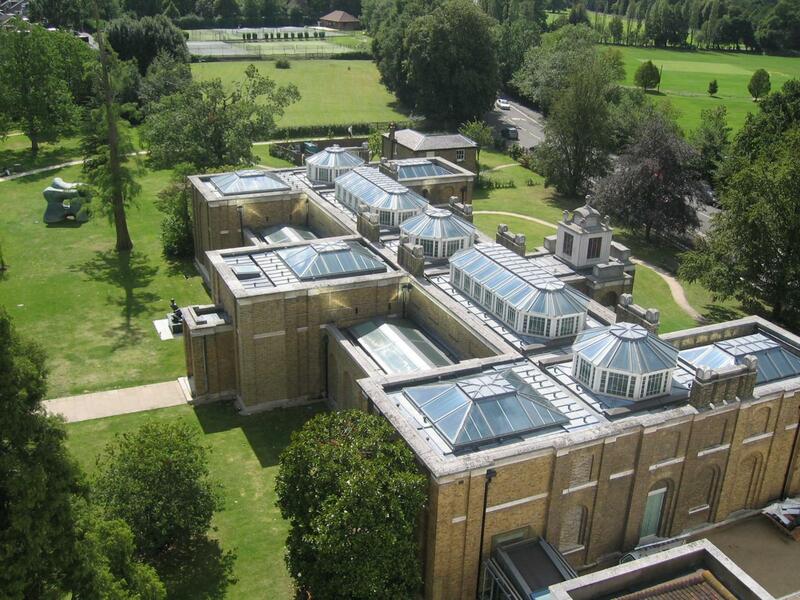 As a listed building housing rare and priceless artworks we tend to only work with our own approved list of suppliers because of their experience with the gallery and insurances through our tender process. 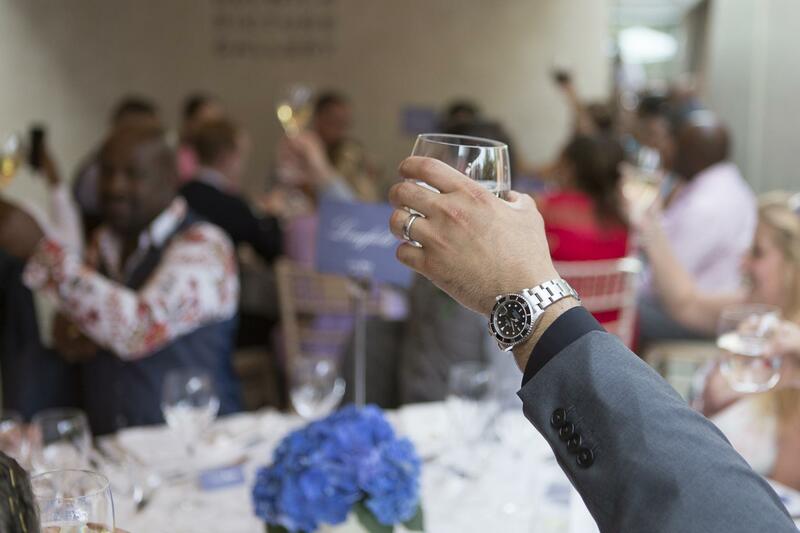 Feel free to contact any of the recommended suppliers for initial quotes or recommendations to make your day as special as you can for you both. 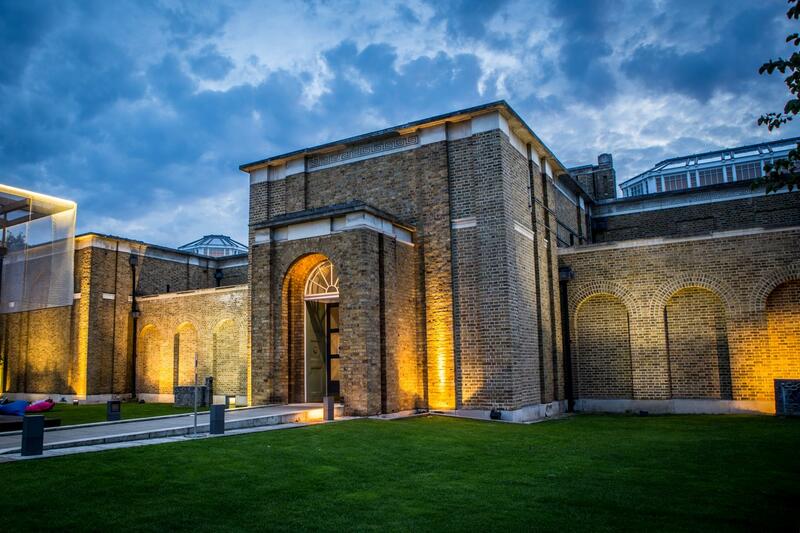 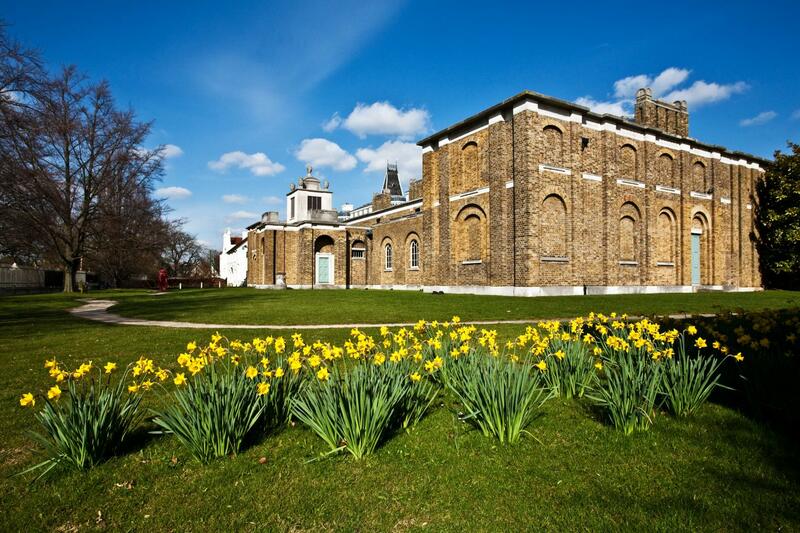 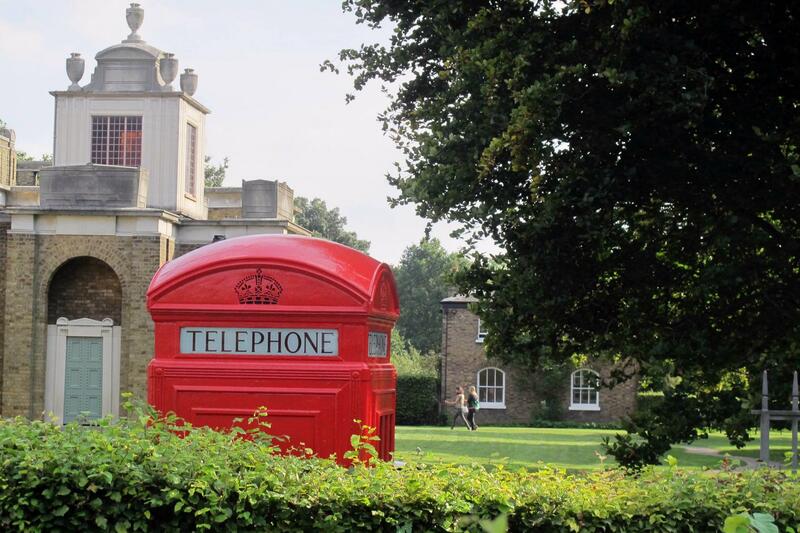 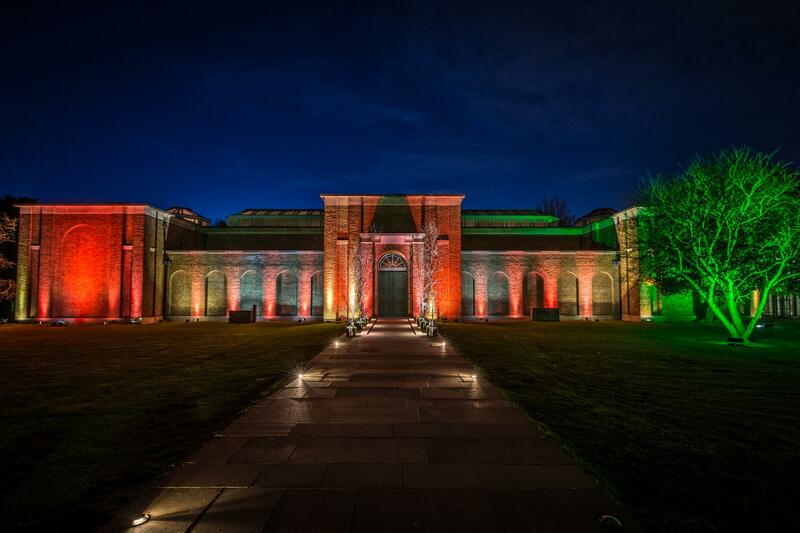 Situated in the heart of a South London Village, just 15 minutes from central London, Dulwich Picture Gallery is home to one of the country’s finest collections of baroque Masters. 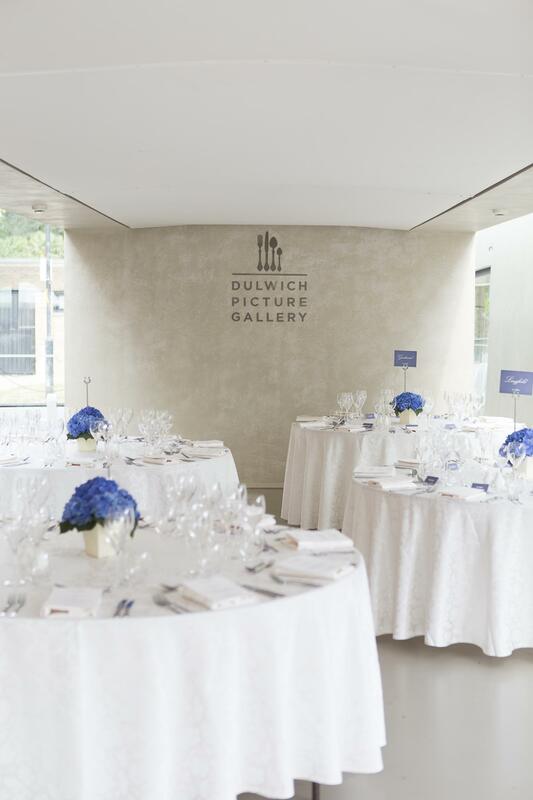 The suite of eight interconnecting galleries offers the perfect intimate and pioneering space for exquisite drinks canape receptions and formal banquets surrounded by the densely hung highlights of Dulwich’s permanent collection.